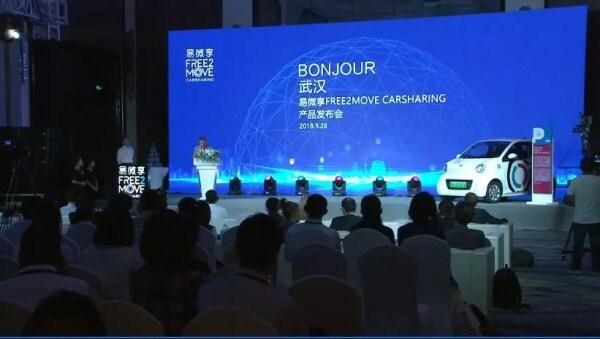 Free2Move, a car sharing project, was launched in Wuhan Economic and Technological Development Zone (WHDZ) in Wuhan, central China's Hubei province, on Sept 28. Initiated by French auto giant Group PSA, in collaboration with Dongfeng Electric Vehicle Company and Wuhan Electric Vehicle Demonstration Company, the project has already been launched in numerous cities across Europe and North America, and Wuhan is the first city in Southeast Asia to get the new vehicles. 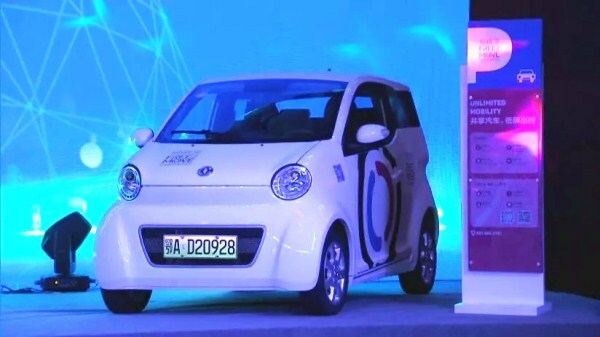 According to the meeting on Sept 28, the first batch of 300 E30L pure electric shared vehicles will be put into operation in WHDZ, and more vehicles will be put into use in other areas in Wuhan, including East Lake High-tech Development Zone and Hankou, over the next few months. Users will be able to access the cars via a mobile app. Using the app they will be able to register, book vehicles and return them. Compared with other car sharing projects, Free2Move enables users to hire and return vehicles at any location in the service area, without being limited to fixed pick-up points. By the end of 2019, around 3,000 of the new vehicles will be in service in Wuhan, with more than 3,000 parking spaces added to help accommodate them, according to Gao Lizhong, general manager of Dongfeng Electric Vehicle Company. And by the end of 2021, Free2Move plans to have made the cars available in five additional cities across China, enabling more people to have access to shared vehicles.